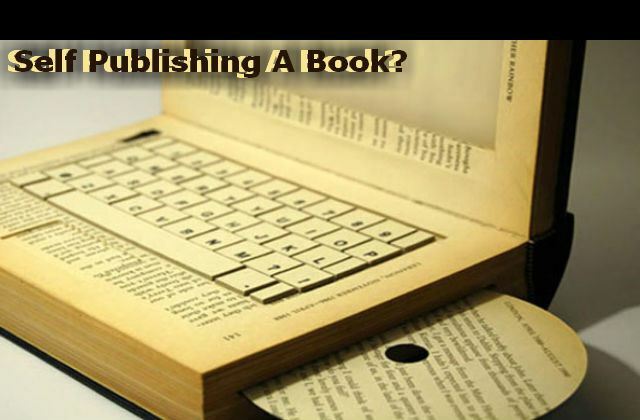 Have you always wanted to know what the going rate was for services related to self-publishing? Below are two resources I have come across recently that might help you out. The Bibliocrunch info is what most people need to know, The Writer’s Market piece by Lynn Wasnak is written for people in the publishing/writing business so it has more information than most authors need, but it will give you a good idea of the high and low costs for various services. I don’t know how old Lynn’s information is. There is no date on the piece. This entry was posted on August 12, 2013, in Books, self-publishing and tagged bibliocrunch, books, cost of self-publishing, lynn wasnak, rate for self-pub services, self-publishing, writer's market. Bookmark the permalink.